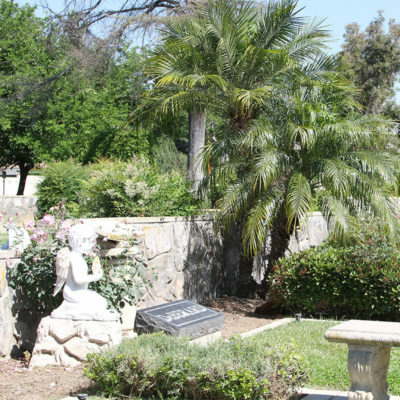 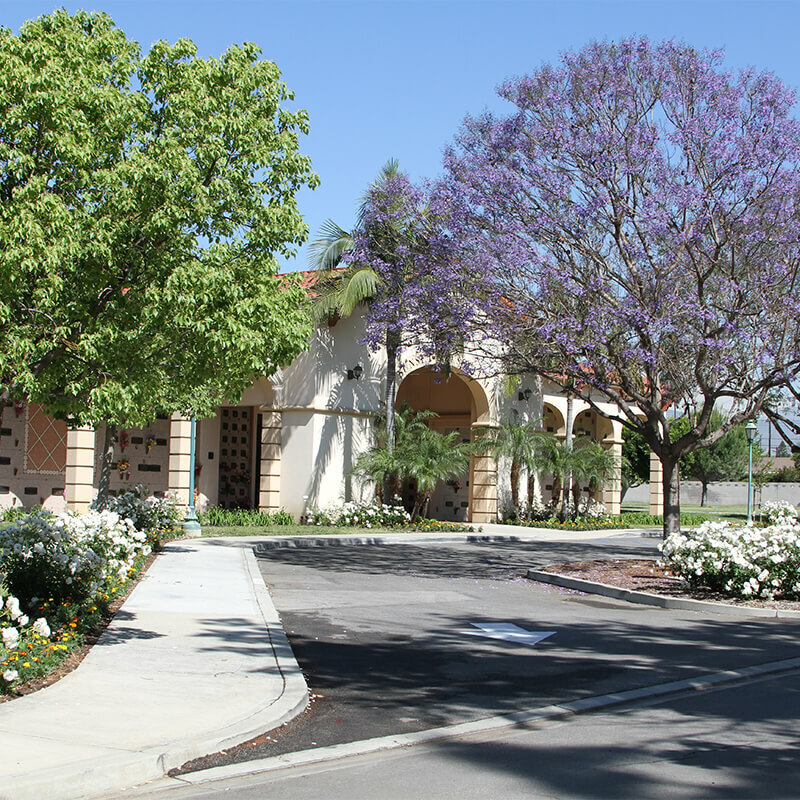 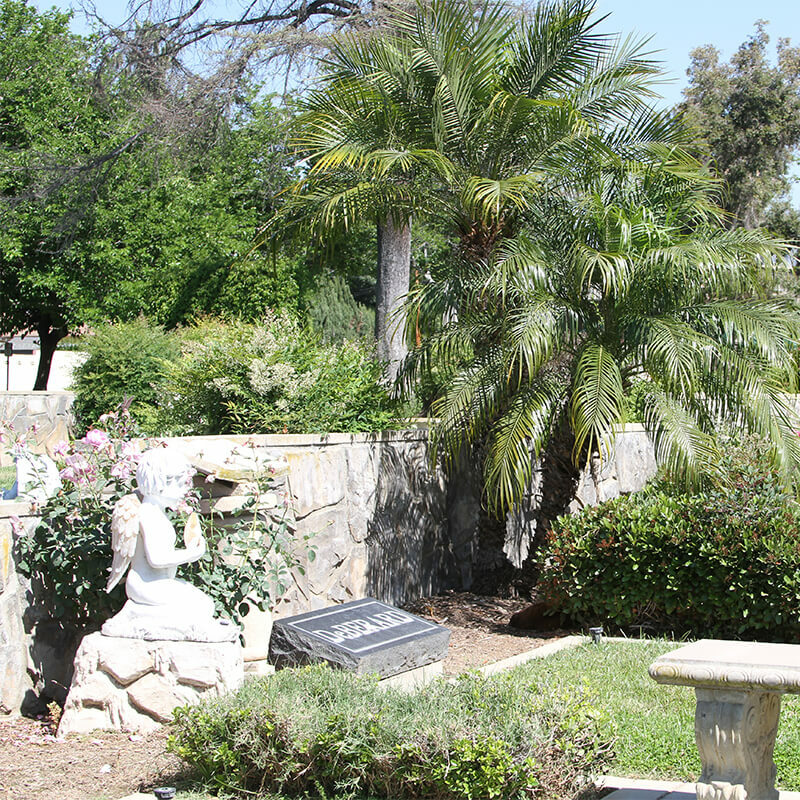 A 78 acre, beautifully manicured, private, non-profit, non-denominational historic cemetery on level ground established in 1892 to service the Inland Empire. 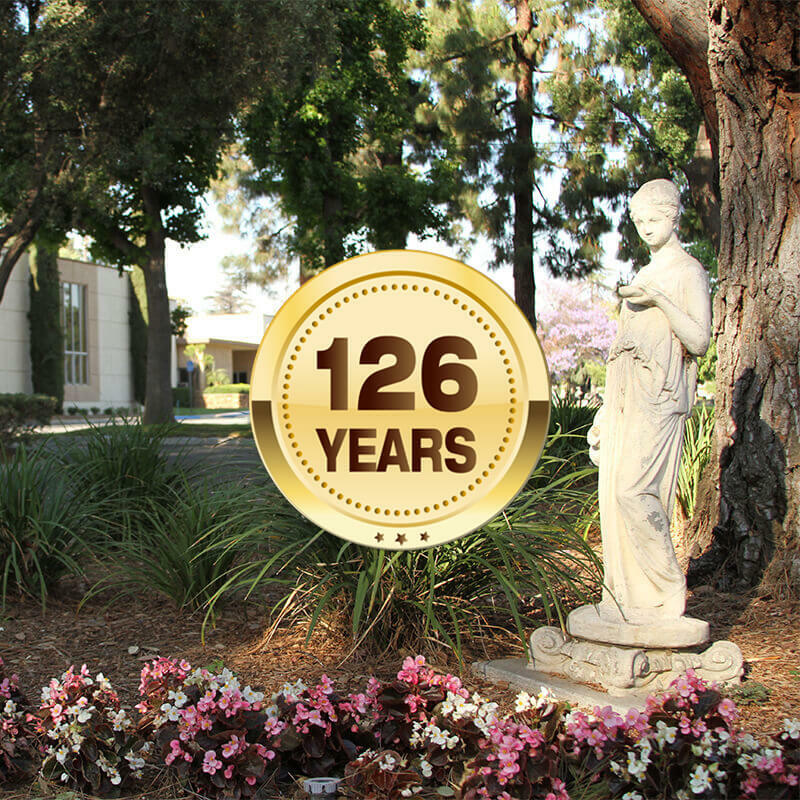 Since its opening in 1892, Bellevue is now celebrating 126 years, and has grown considerably. 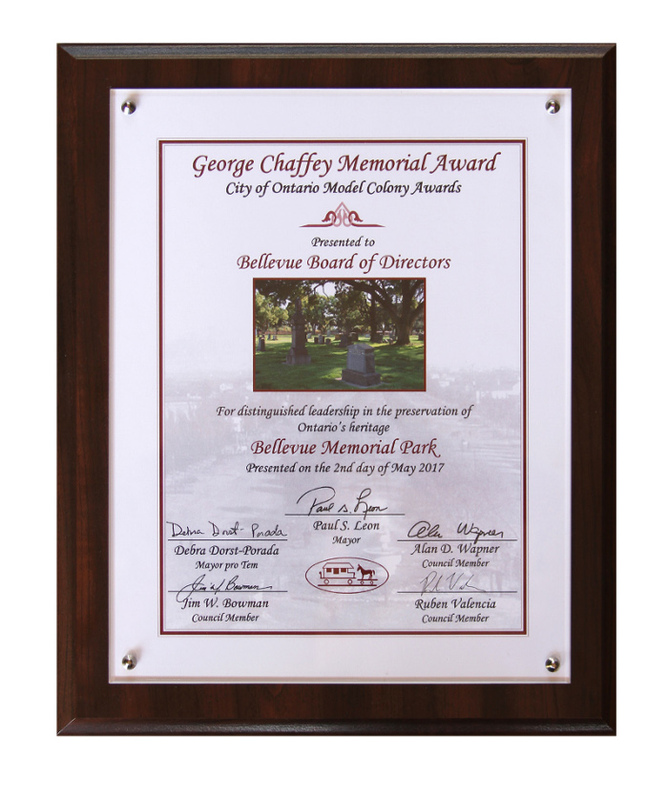 In 2017, Bellevue received the coveted George Chaffey Memorial Award from the City of Ontario for leadership preserving Ontario’s cultural heritage.